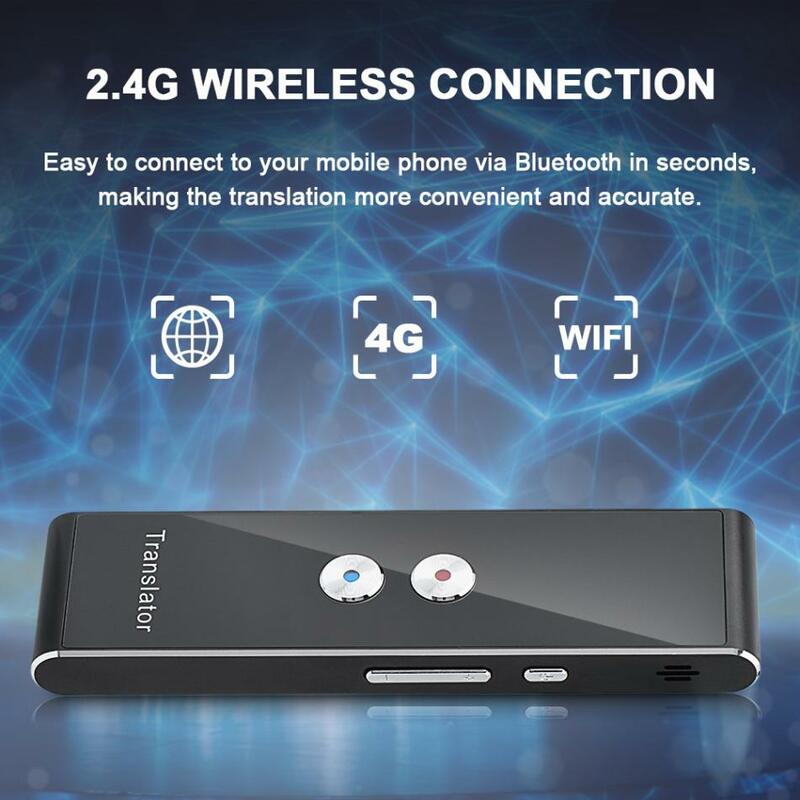 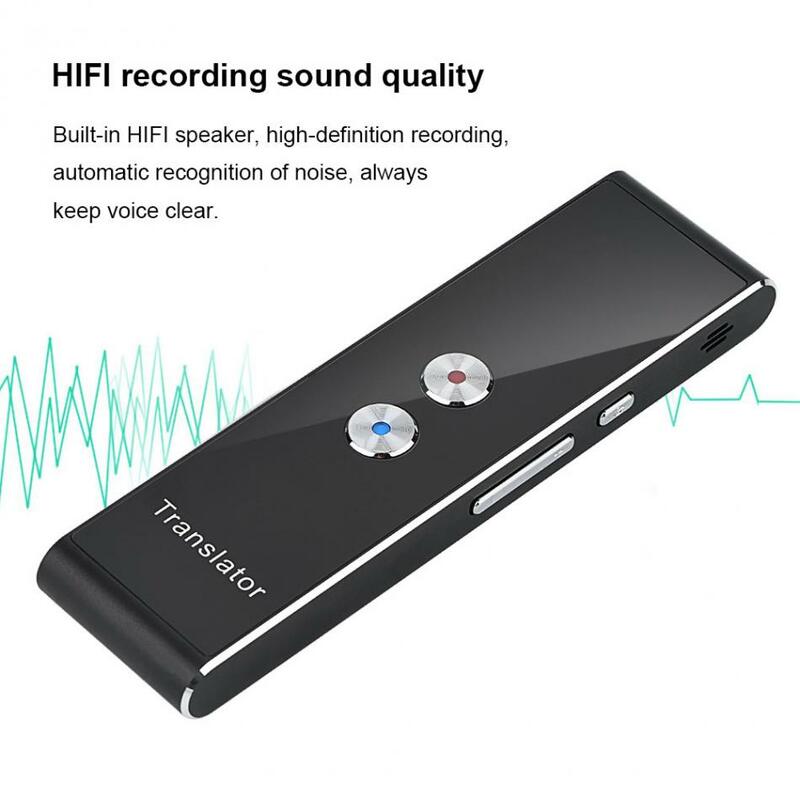 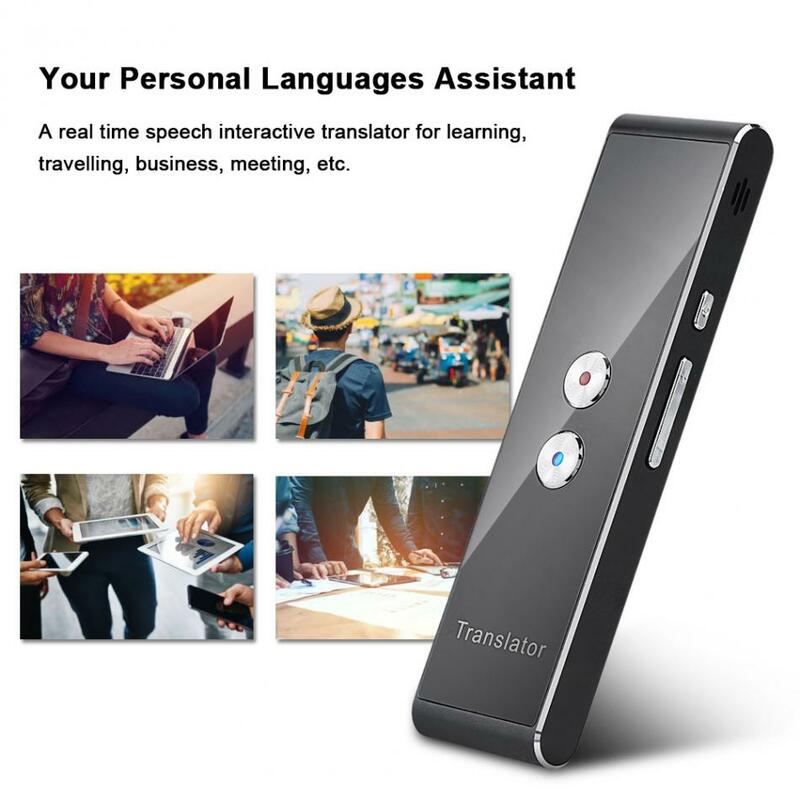 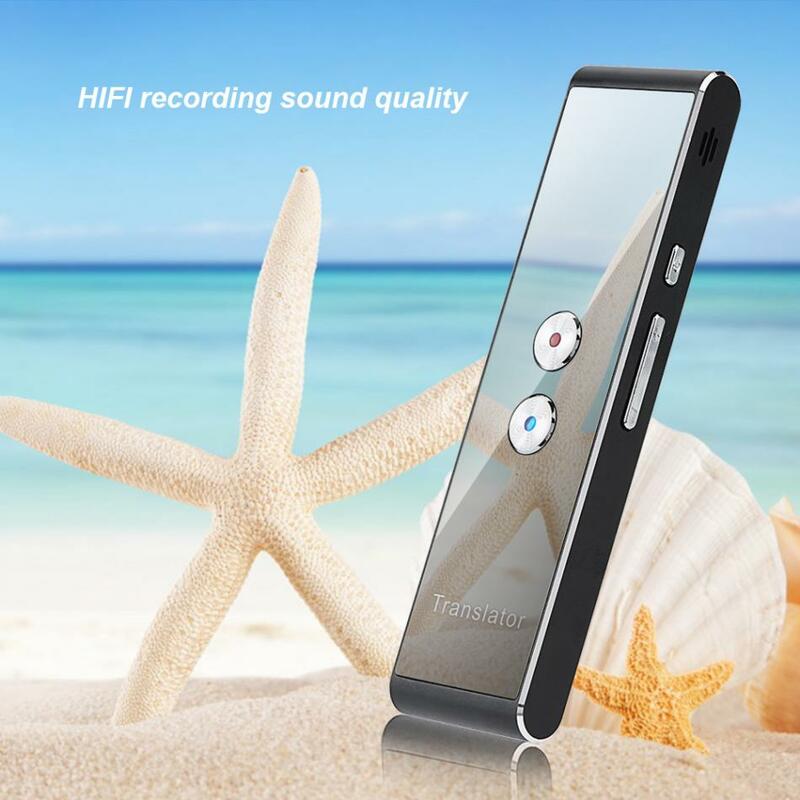 This product is a smart voice translator, a real time speech interactive translator that can translate 40 languages for learning, travelling, business, and meeting, such as English, Chinese, Japanese, Spanish and more. 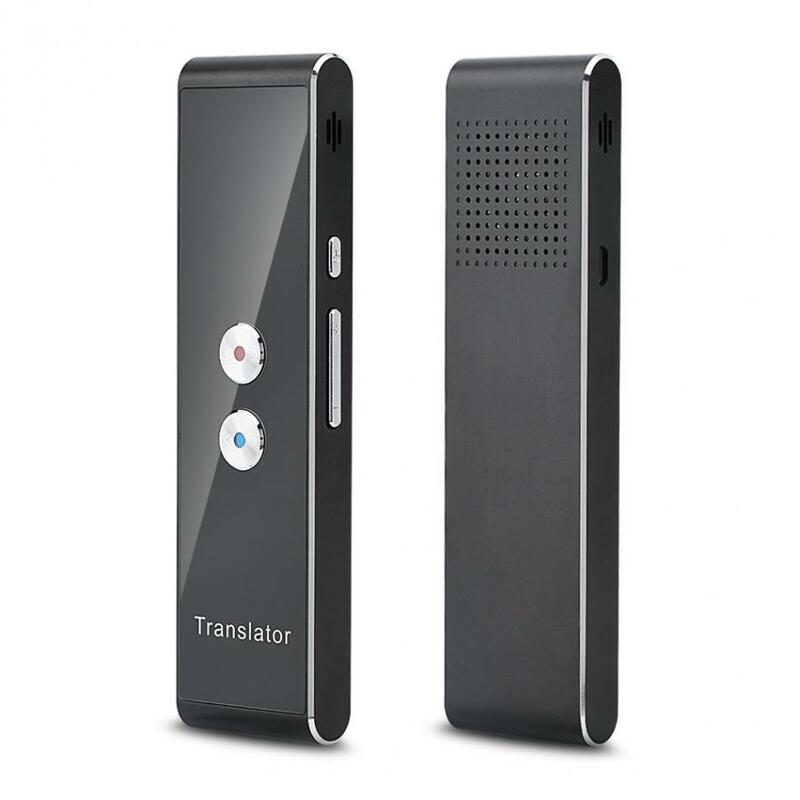 Using intelligent speech recognition technology, it can translate recording sound into text, and simultaneously transmit into voice output. 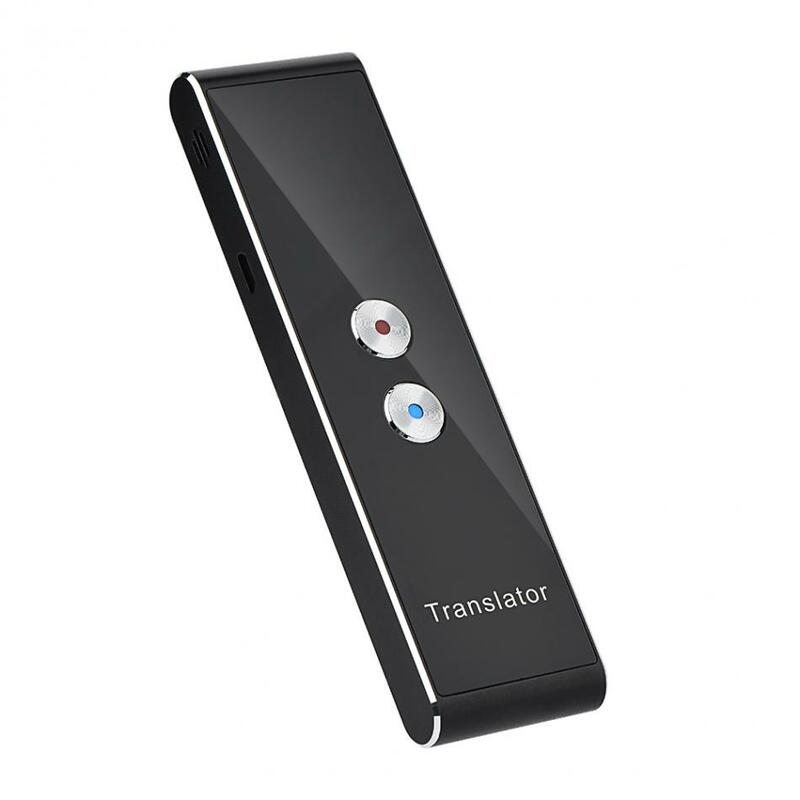 Clear sound quality, no noise, and easy to carry, it is definitely your best communication partner. 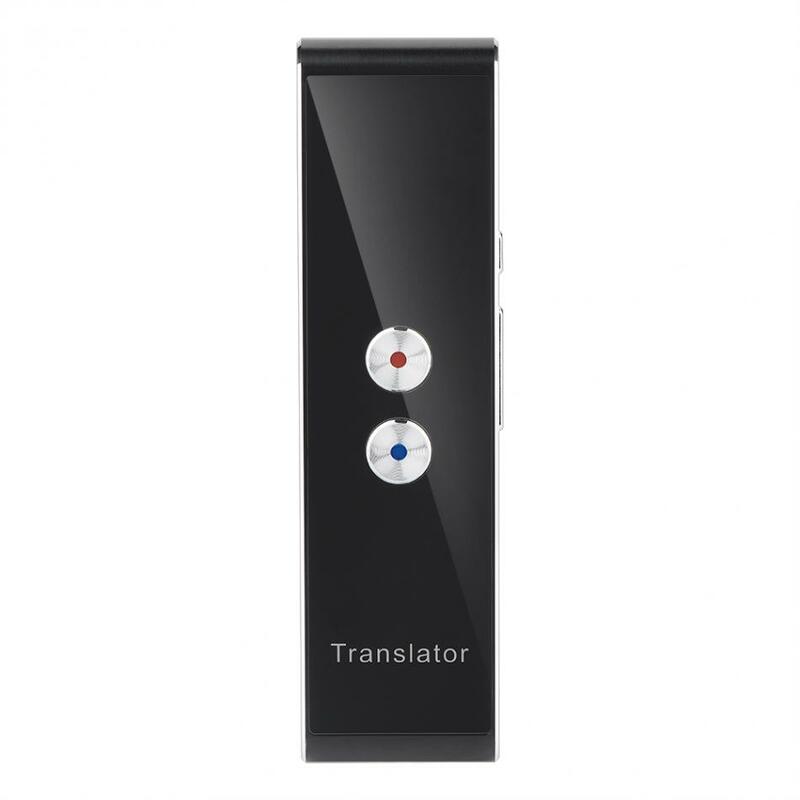 Voice Translation: Intelligent voice recognition technology to make cro-ss language communication easier. 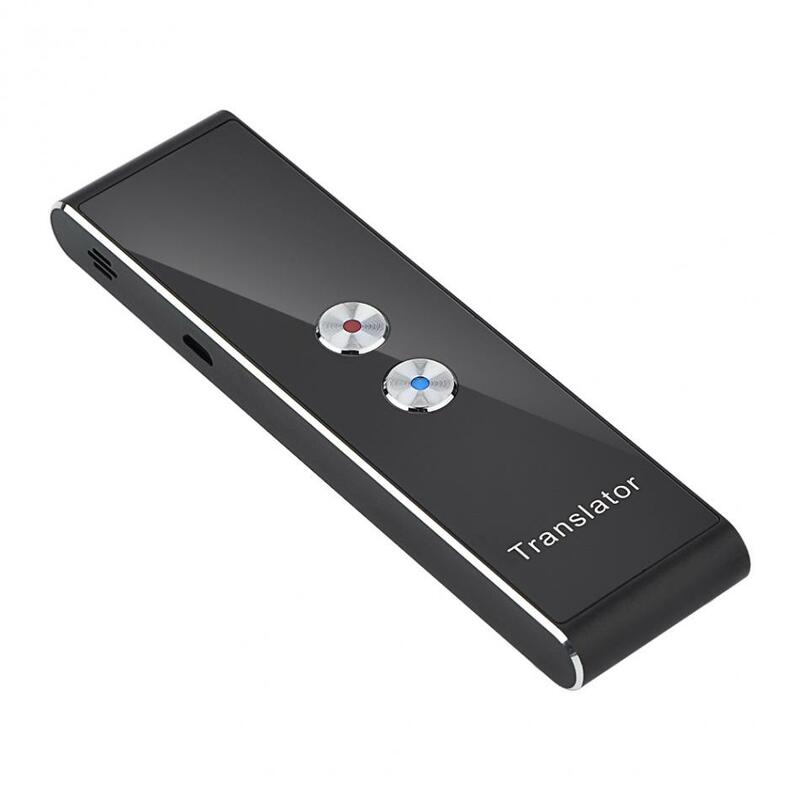 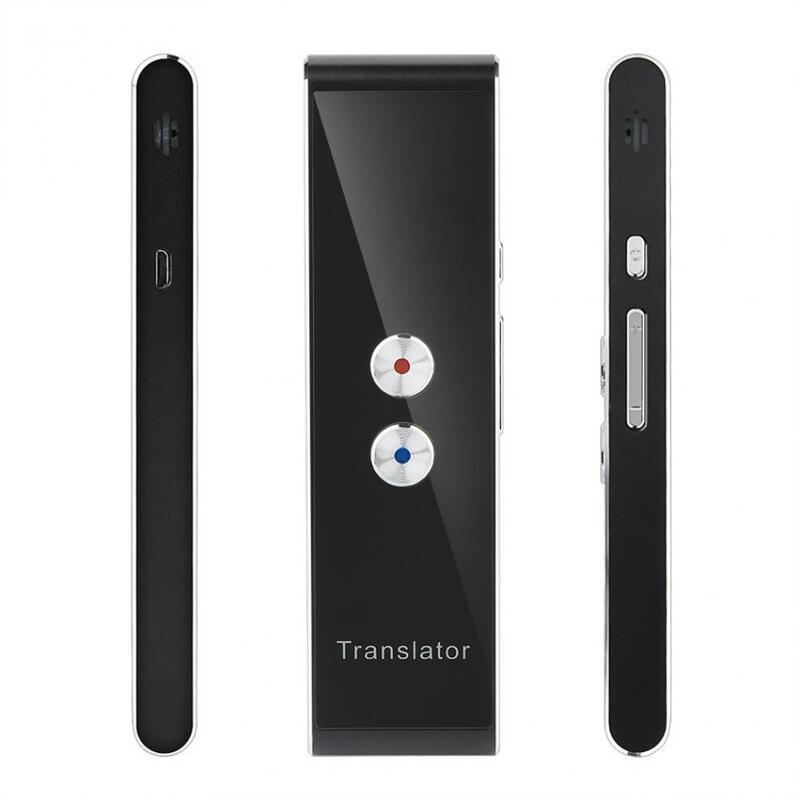 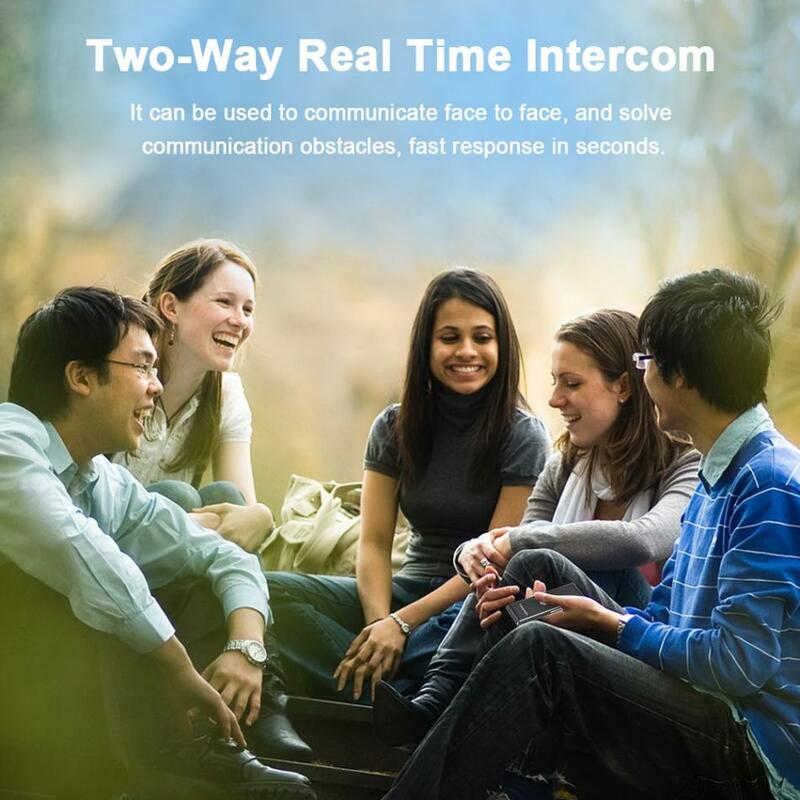 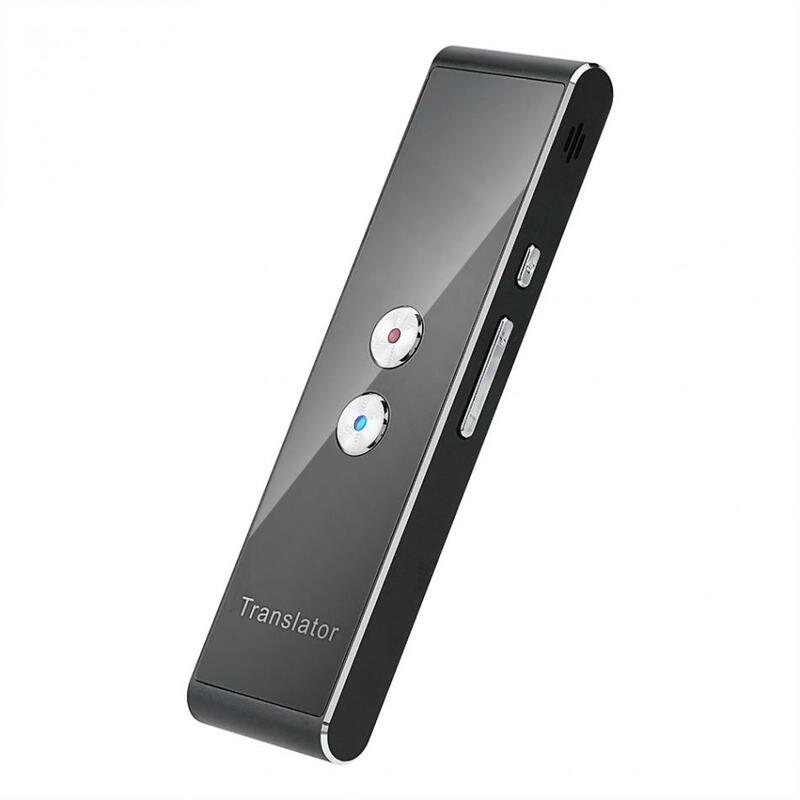 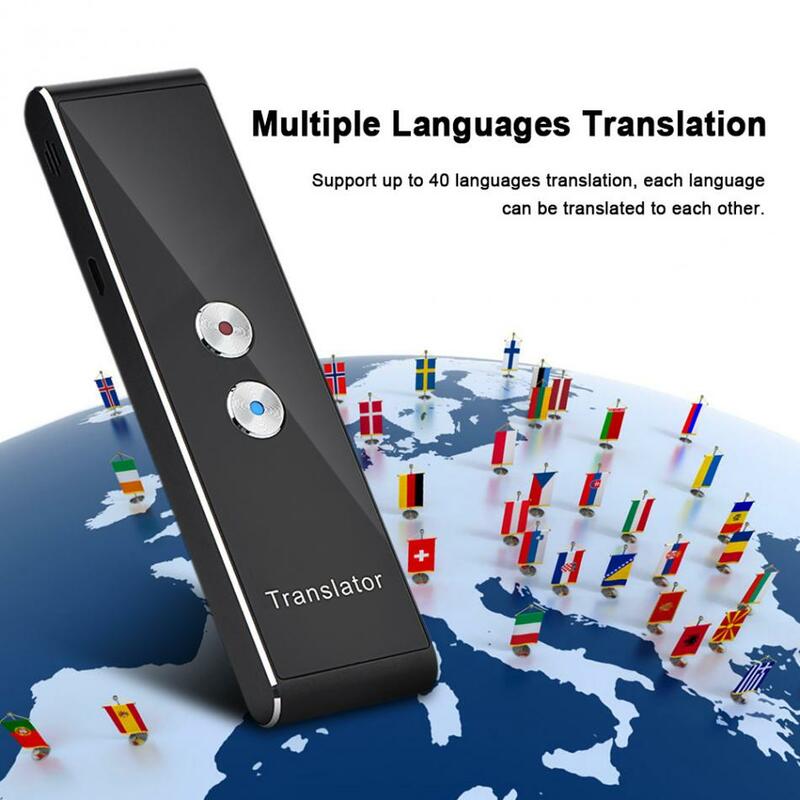 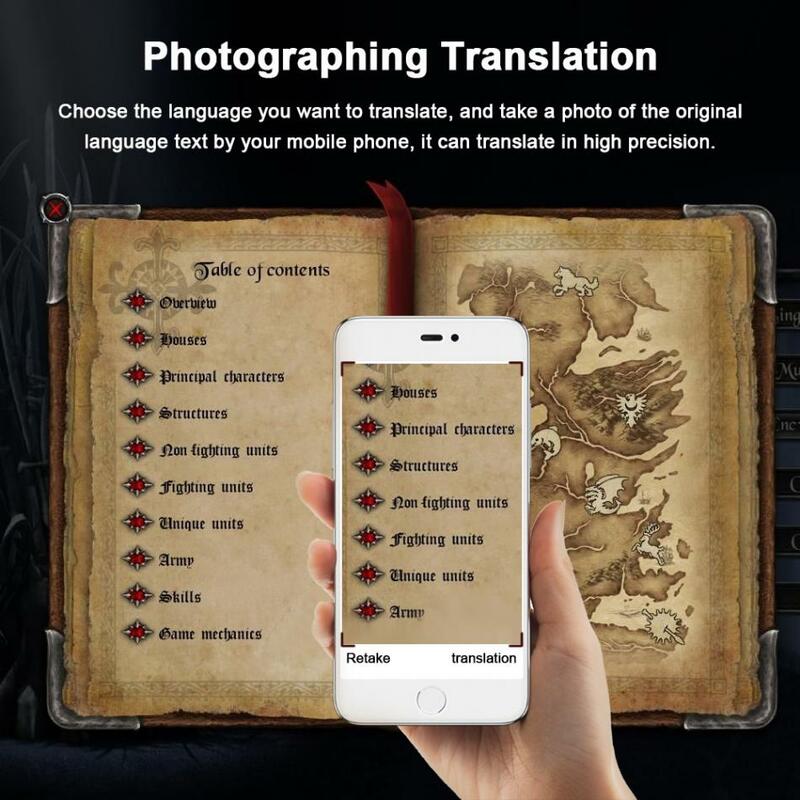 Translate your speech into high quality foreign language text and transmit into voice output. 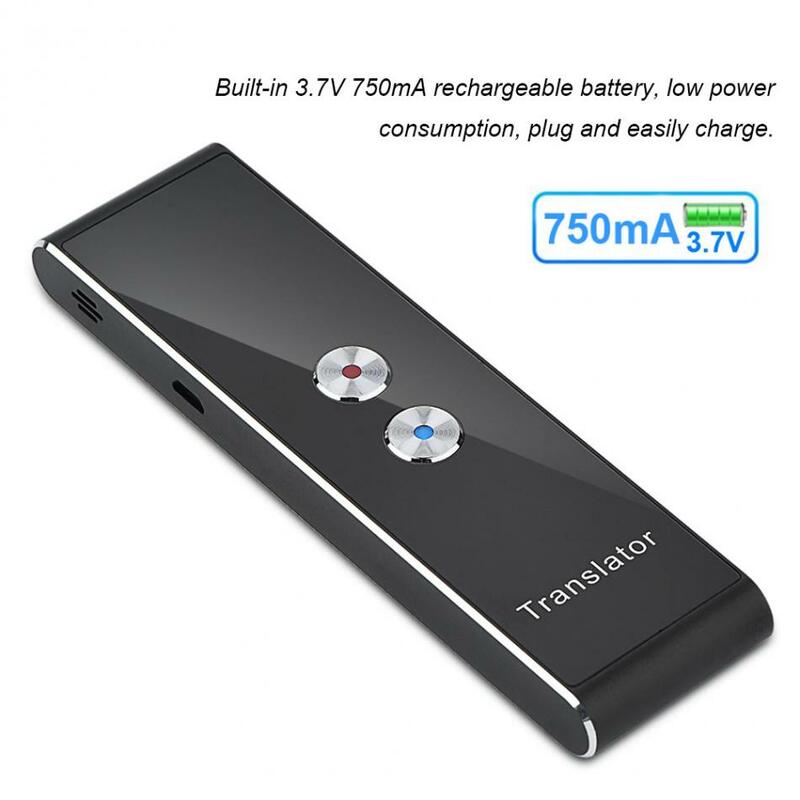 Use longer: Built-in 3.7V 750mA rechargeable battery, low power consumption, plug and easily charge. 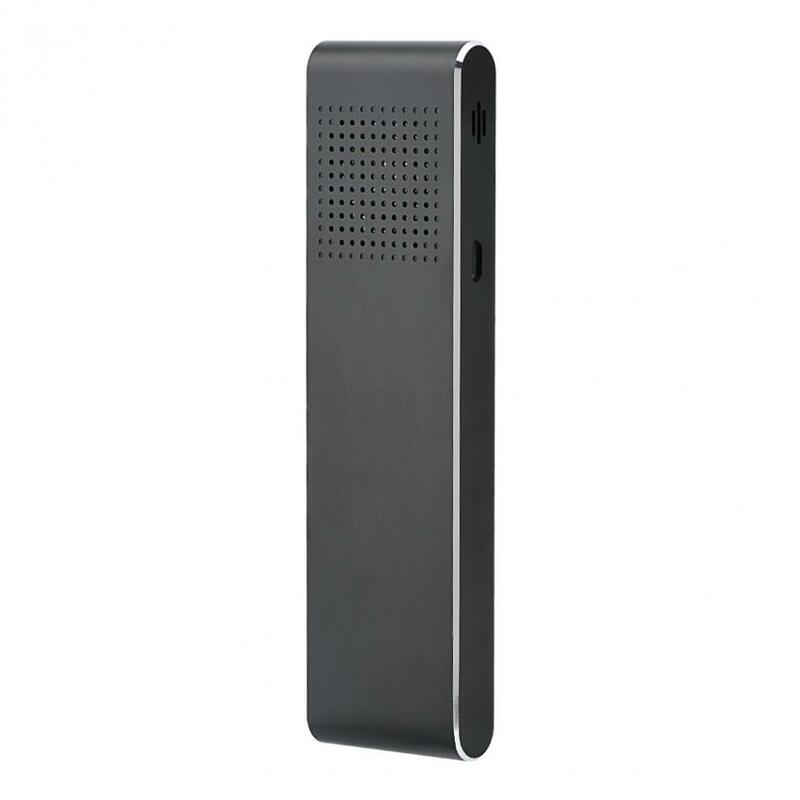 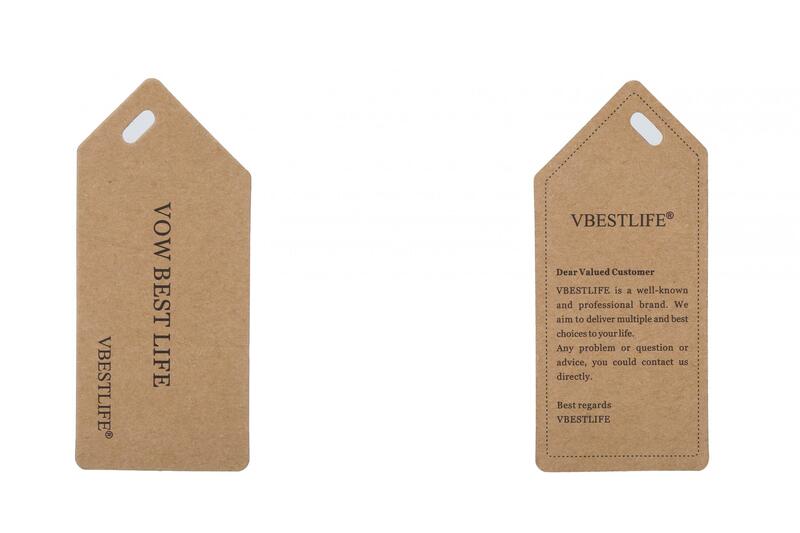 Small and exquisite: pocket size, small and portable, so convenient to carry with wherever you go.